 About - The Ridge Group, Inc.
Ridge Petroleum was founded in 1990 under the ownership and partnership of father and son. We are a regionally-recognized fuel system installer and provide high quality expertise holding licenses in Indiana, Ohio, and Kentucky. Our employees have a strong commitment to safety and to the environment. Ridge Petroleum is a member of PEI, PEC Safety, and holds OSHA certification. In all that we do, we strive to minimize downtime while giving our clients unmatched service. In turn, we are able to reduce the cost of our clients and complete projects in a timely fashion. This represents the tradition and foundation of Ridge Petroleum — hard work and family values. As a Ridge Petroleum client, you will always know that your business comes first. One of our top priorities is to have an owner active and onsite for the duration of your project. Ridge Petroleum supports a diversified workforce through our Equal Opportunity Employment policy. We believe that no one should be discriminated against because of their differences including age, disability, ethnicity, gender, religion, or sexual orientation. We are a proud WBE certified company. For 28 years, we have been leaders in the Petroleum Industry. Learn More. Ridge Electric was added in 2001 to better service our petroleum construction jobs. In doing so, we quickly found out our ability to offer electrical services outside the petroleum industry. The service professionals at Ridge Electric know what a formidable task it can be to identify and solve even the most basic electrical challenges. That is why we are equipped and happy to partner with you on a variety of projects including New Construction, Remodeling, and Lighting Solutions. Learn More. 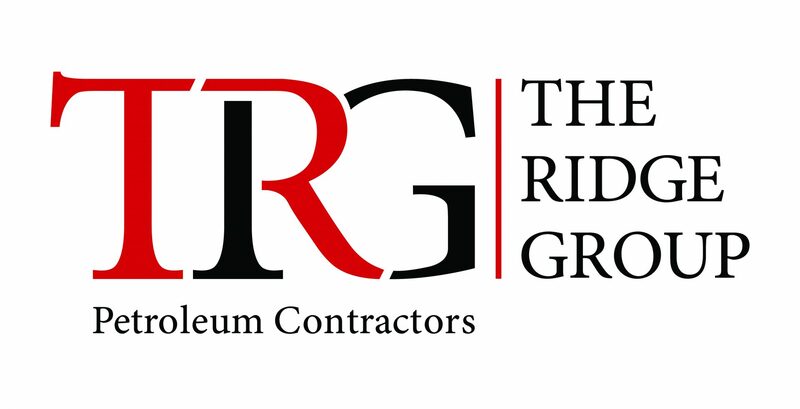 With Ridge Petroleum principles as our foundation, we have expanded our petroleum construction services to include general contracting. 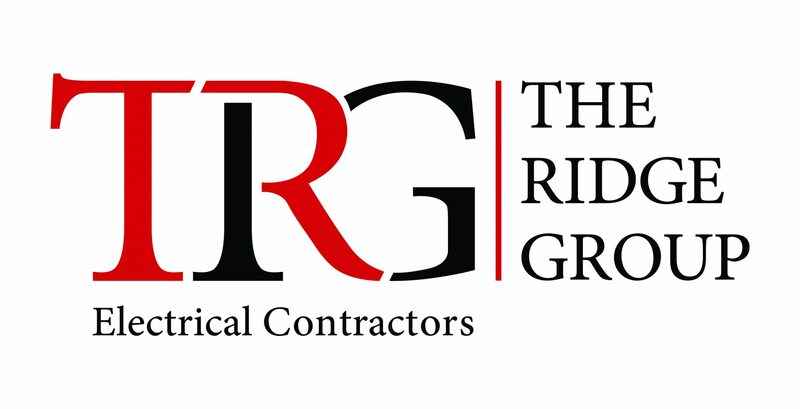 Ridge General Contractors is made of up a hardworking, talented team whose experience includes an arrange of projects varying in size and specifications. We are prepared to assist you with your next project venture ranging from Multi-Family Housing to Commercial Buildings to Convenience stores, among many others. In addition, our team is happy to assist our clients with drawing reviews, conceptual budgets, and scheduling assistance. Learn More. The Ridge Group takes great measures to ensure the safety of all on our construction sites. Along with being OSHA certified, we also provide site-specific safety plans, which outline policies and procedures for various on-site tasks. Within these safety guidelines, we take great responsibility in the safety of our employees, the general public, and our customers property. We strive to provide a safe working environment by eliminating potential hazards and providing adequate training to all employees. 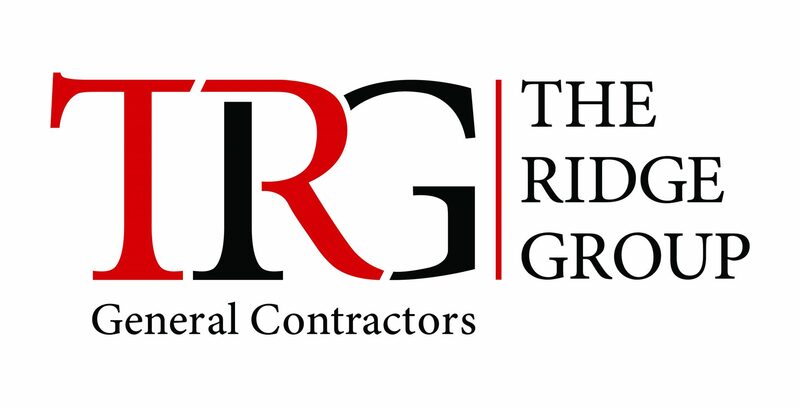 The Ridge Group is a proud PEI Member as well as a Women Business Enterprise company. For more information about PEI please visit www.pei.org or click the logo below. For more information about WBE visit www.wbenc.org or click the logo below.